Can you put a value on your personal possessions? Most of us would struggle to do so, which is why so many people are woefully underinsured.  SPF’s specialist insurance brokers can build an inventory of your personal possessions, taking into account everything from white goods to furniture, fine art and jewellery. We will then select the most suitable insurer for your circumstances, ensuring you have enough cover so in the event of a claim there are no nasty surprises and you are able to replace your possessions.